Welcome to Monday morning. A clean slate. Everyone starts this week (and every other week) same amount of time: 7 days, 168 hours, 10,080 minutes, 604,800 seconds. High-achievers don’t waste time, they take advantage of it and set out each day with a clear purpose and goal. Many folks count the days waiting for something good to come their way. 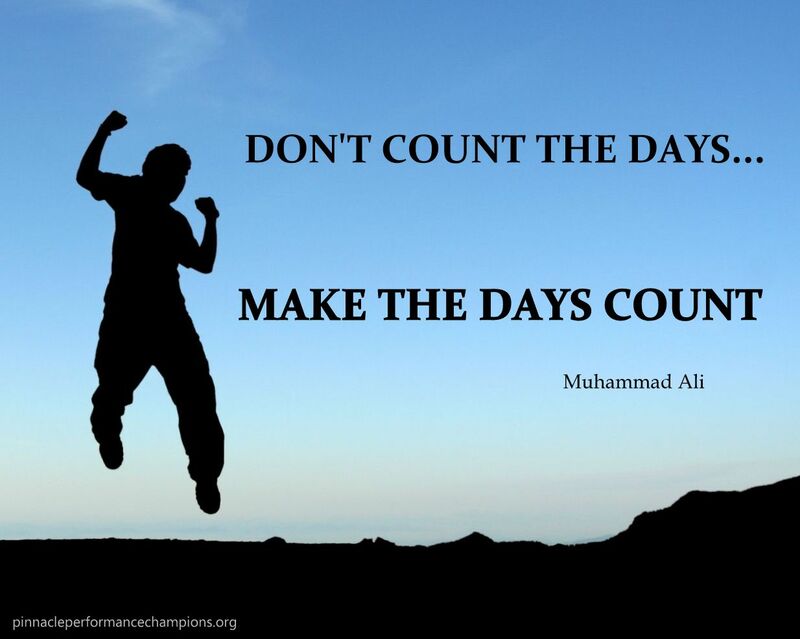 High-achievers make the days count and work to position themselves for good things. 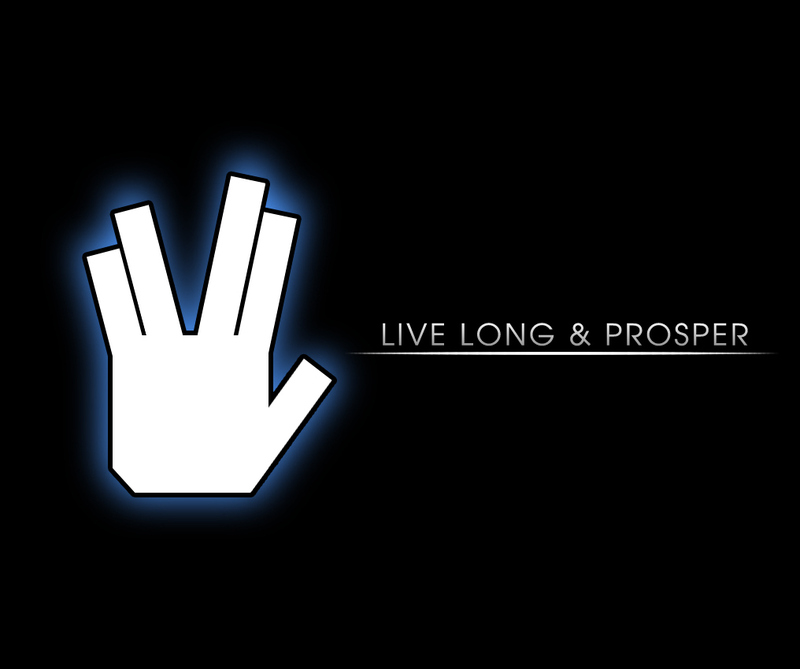 One thing is certain, time will pass. What you do with it this week will determine if it was time well spent come next Sunday evening. Another work week is upon us… As always, it will come with it’s share of challenges and struggles. Some folks will wish it were easier. 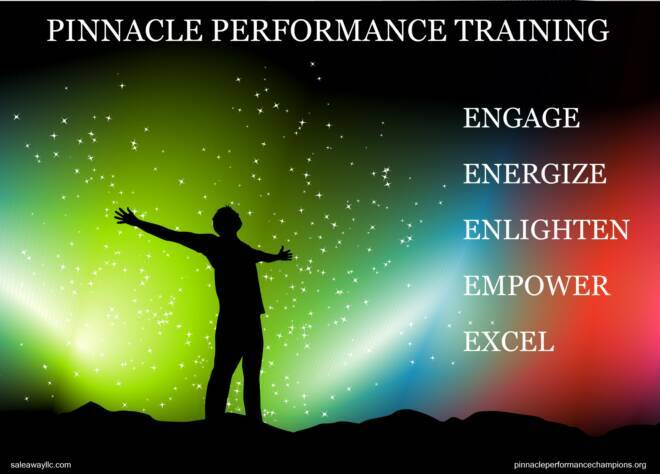 Champion ‘Pinnacle Performers’ will be stronger and succeed. Some folks hope things will work out. Champions plan and are prepared for when they don’t. Fact is, you have a world of wisdom at your disposal to effectively handle any challenge. Last week Oracle’s Team USA accomplished the greatest comeback in America’s Cup history and one of the most dramatic in any sport. 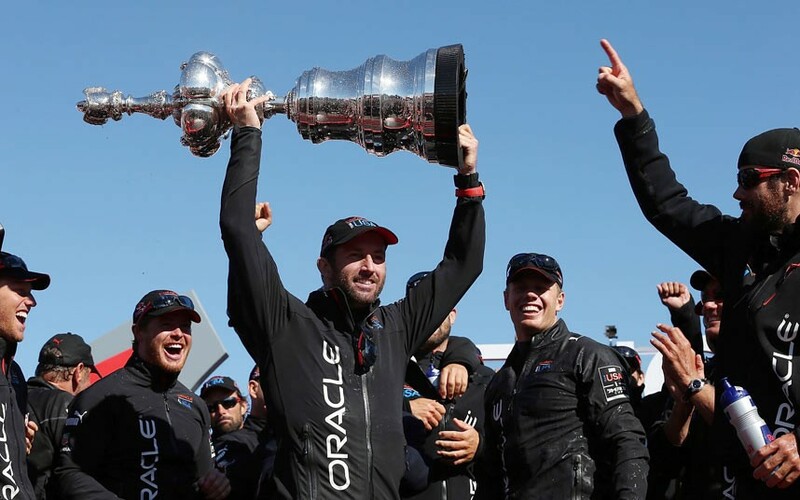 Trailing 8-1 to the challenger, Emirates Team New Zealand, and within one defeat of losing the Cup, Oracle pushed on and proceeded to win an unprecedented eight straight races to defend the trophy. After completing their amazing victory, the managing director of Team New Zealand, Grant Dalton said, “They just got better and better”. While USA’s skipper and crew certainly deserve recognition and high praise for making the on-the-fly boat configuration adjustments that reduced the drag and created the increased speed required to pull ahead, none of this would have been possible without their persistence and determination to succeed. Down 8-1, it certainly would have been easier to concede defeat and forfeit the title. Fortunately, as is so often the case with true champions, they did not give in but rather relentlessly pursued their goal despite the seemingly overwhelming odds against them. This lesson applies perfectly to Pinnacle Performance. 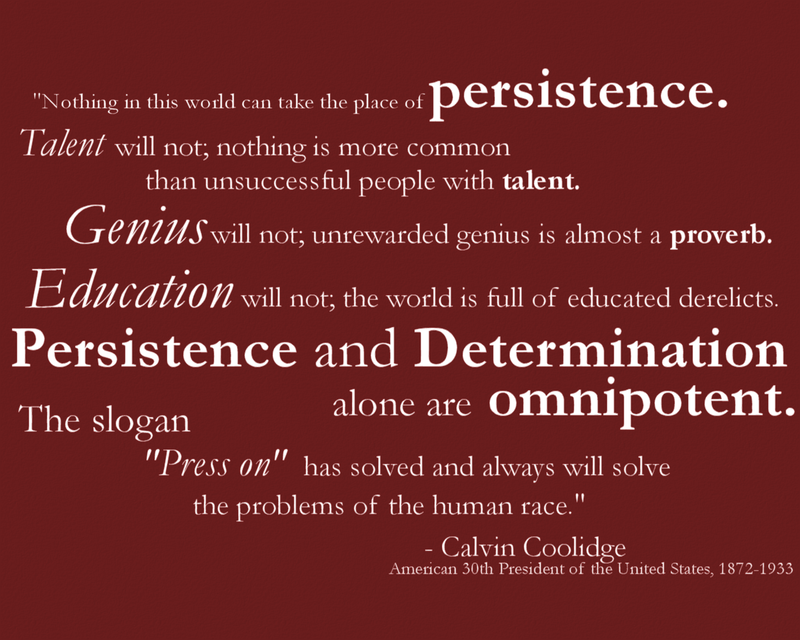 As Calvin Coolidge said in his famous quote, “Nothing in this world can take the place of persistence”. 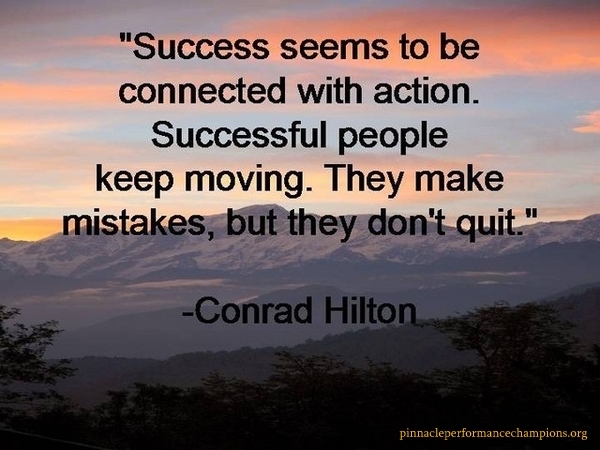 Conrad Hilton built a hotel empire and a became a legendary tycoon by focusing on positive action and always moving forward despite setbacks. 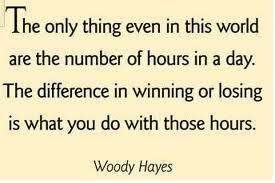 Monday morning is the perfect time to think about your actions..
What will you do today to put yourself on pace for a successful week? 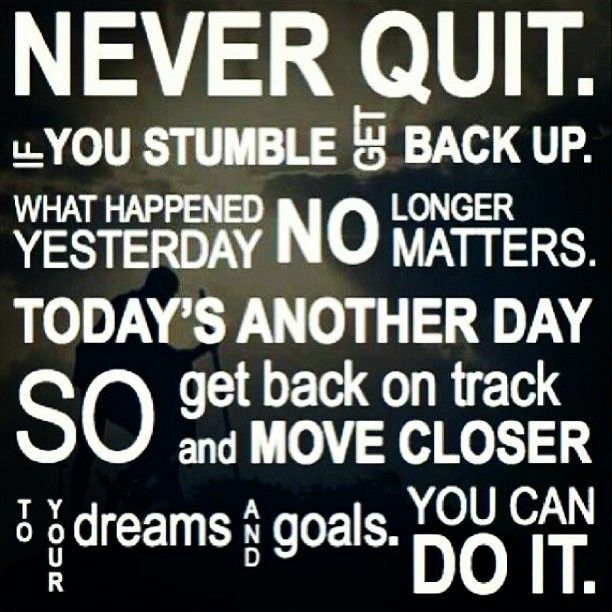 How will you move forward and be better this week than last? P.S. Conrad Hilton’s book, Be My Guest, is still kind of a Bible for the hotel/hospitality industry. Hope you had a good long weekend and you had a chance to recharge your batteries a bit. With September upon us it’s time to end Summer vacation (even if only mental) and have a renewed focus on business. Just as with the kids getting back to school, now is perfect time to start with a clean desk and re-focus on personal progress. Like Home Depot… You Can Do It, I Can Help. 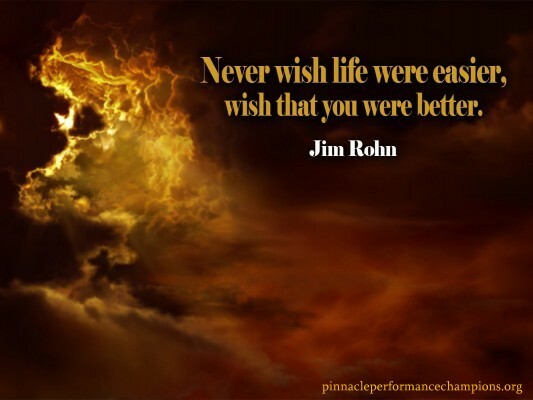 Here’s a Pinnacle Performance image quote that says plenty to motivate and inspire you to get back to business and succeed. Sir Richard Branson is a brilliant entrepreneur and true Pinnacle Performer. 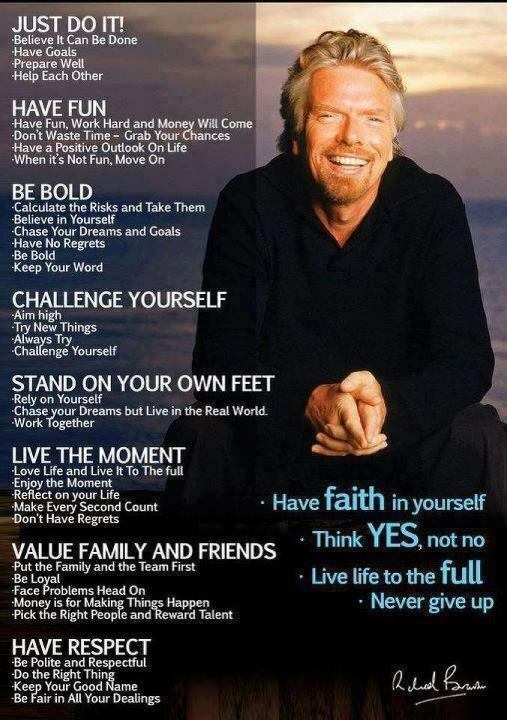 Branson’s first business venture was The Student Magazine that he launched at the age of 16. In 1970, he established a mail-order record business by way of advertising in his magazine. In 1972, he opened a chain of record stores, Virgin Records, later transforming into Virgin Megastores. Branson’s Virgin brand experienced tremendous growth during the 1980s, as he formed Virgin Atlantic Airways and expanded his Virgin Records music label. Today, Branson is one of the richest citizens on the planet, with a net worth in excess of $4 billion. 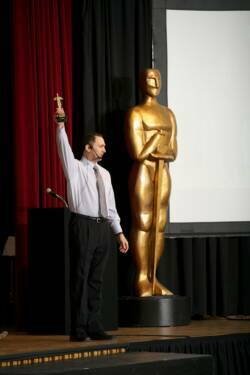 With all he has accomplished, there is plenty aspiring Pinnacle Performers can learn about success from Sir Richard. Much of that is summed up nicely on the graphic below.